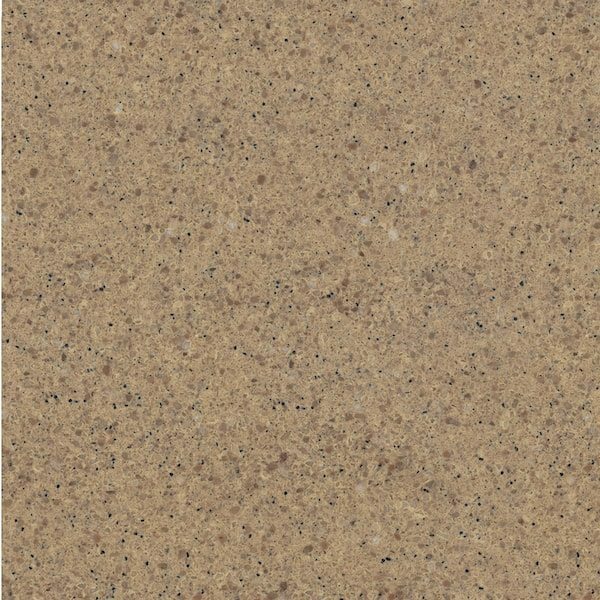 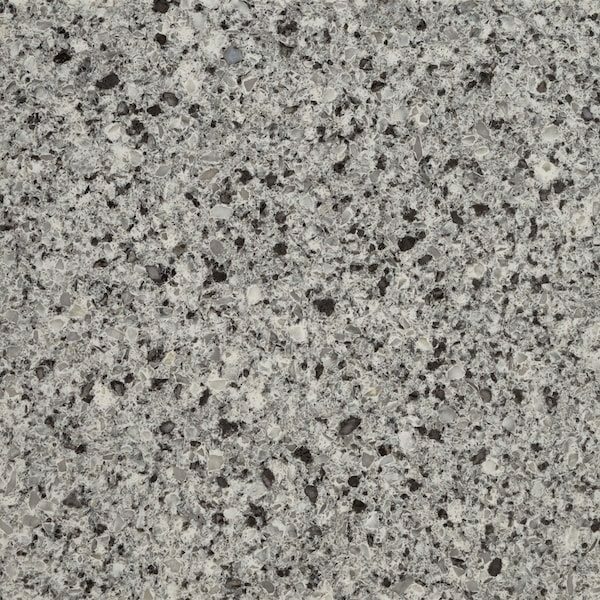 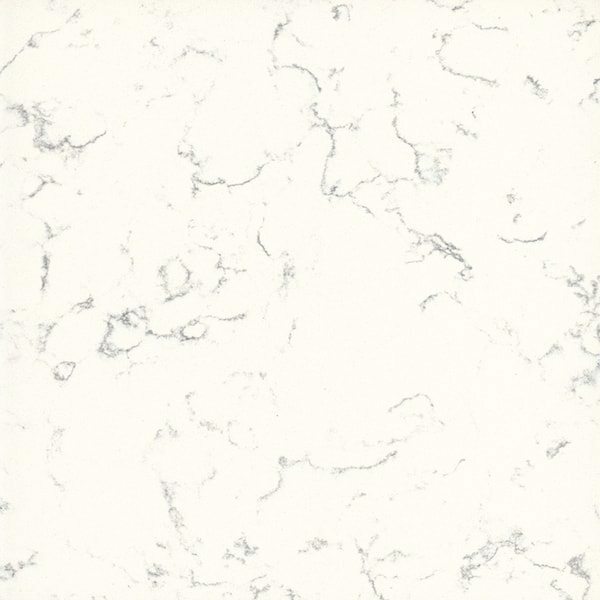 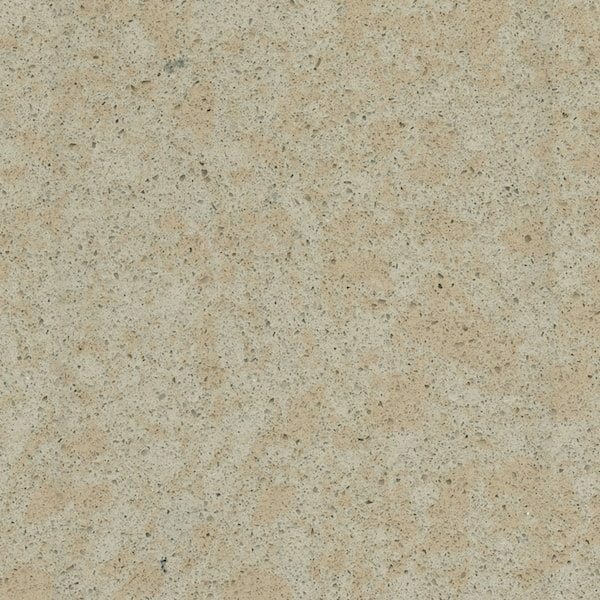 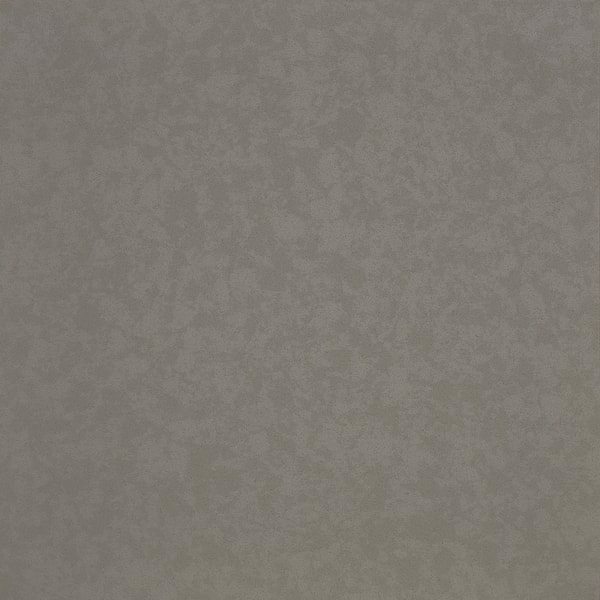 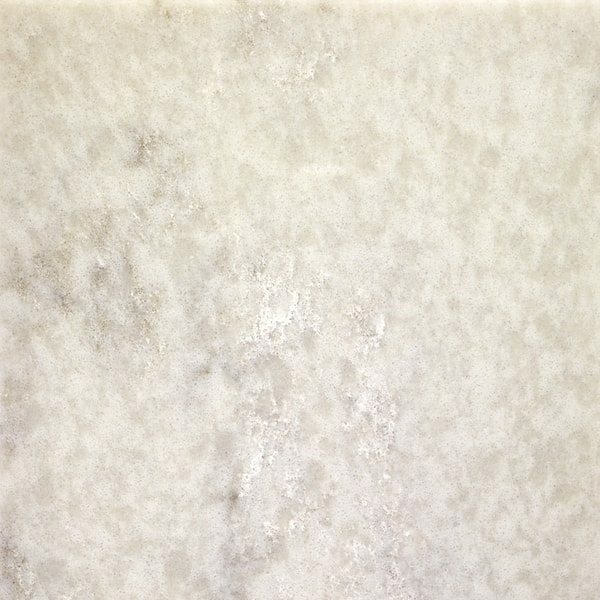 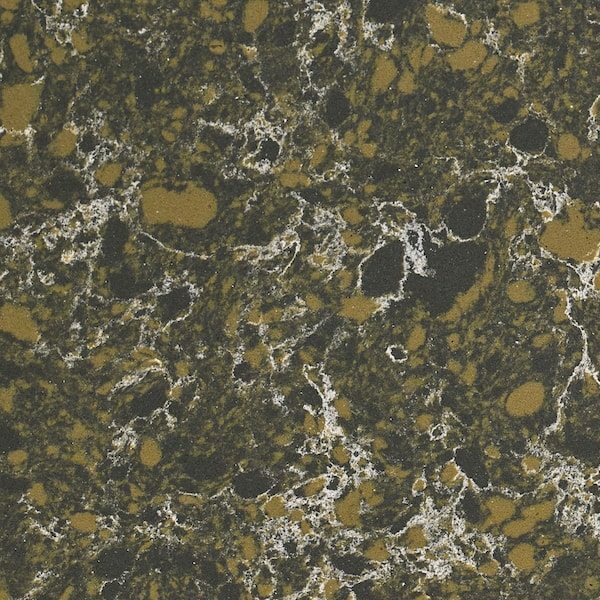 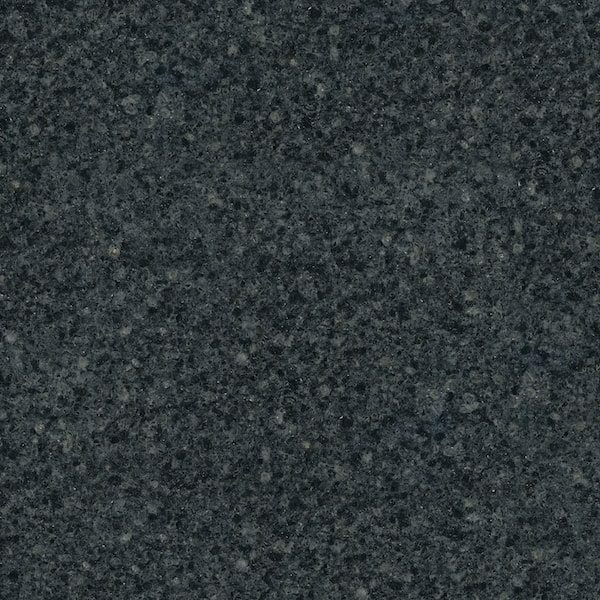 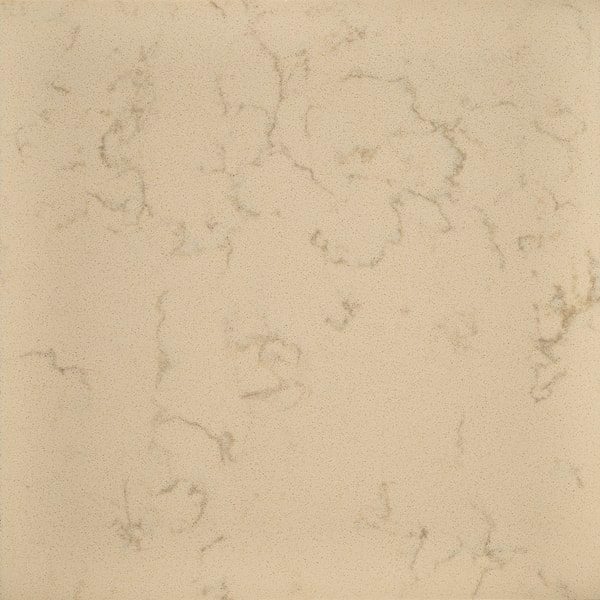 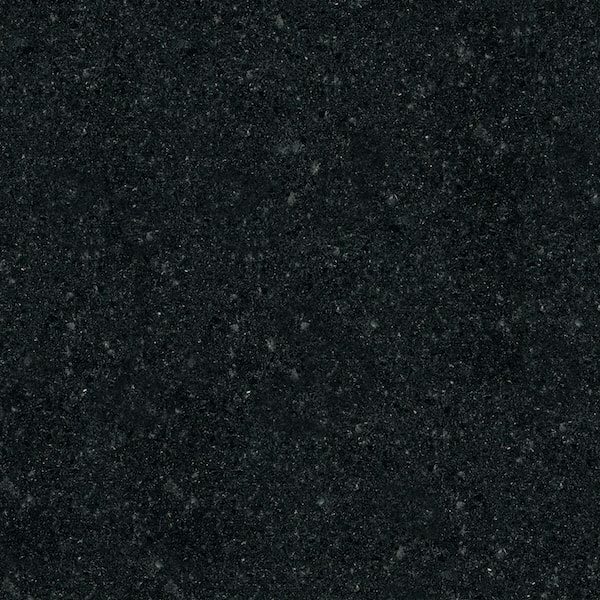 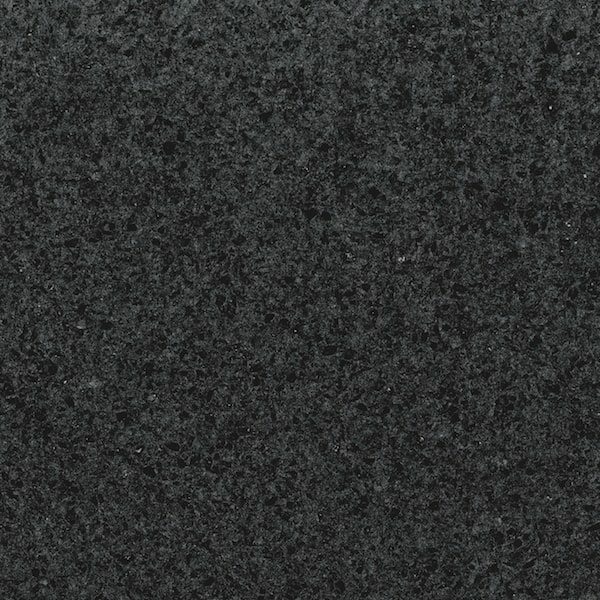 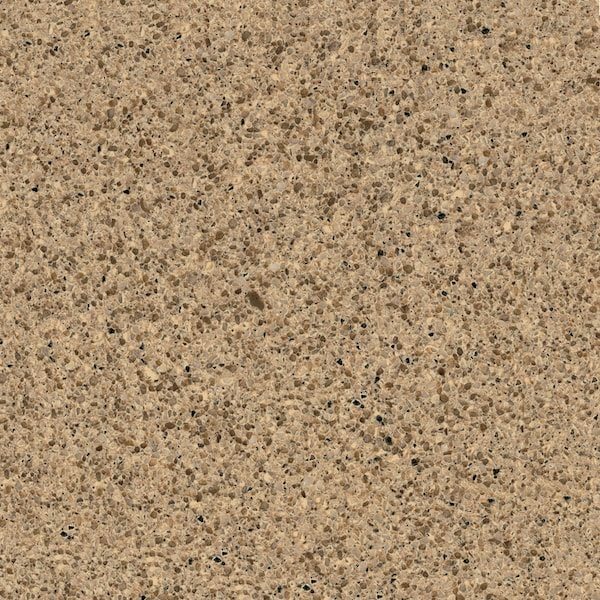 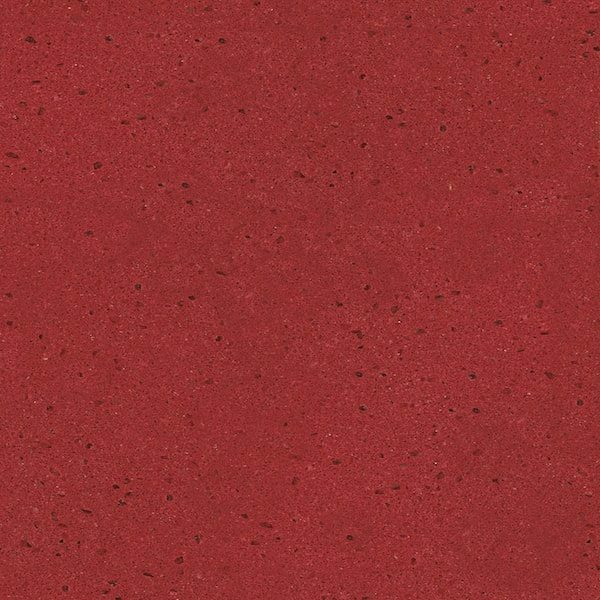 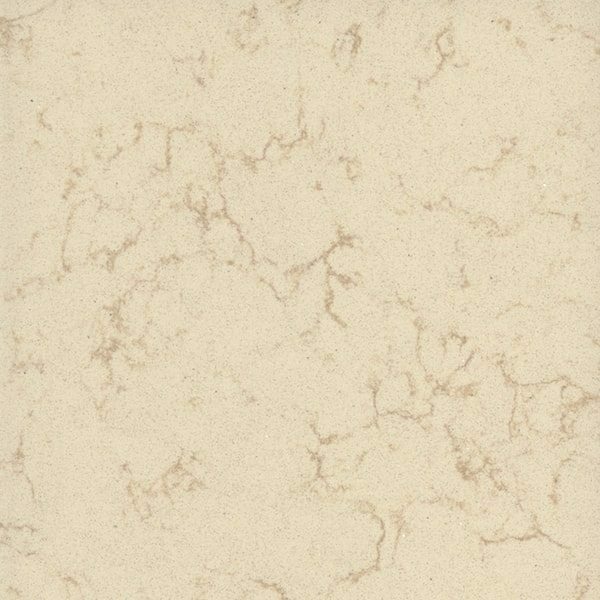 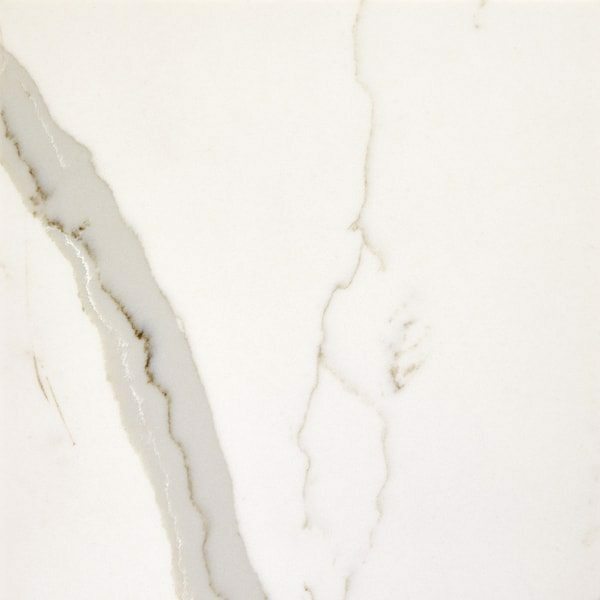 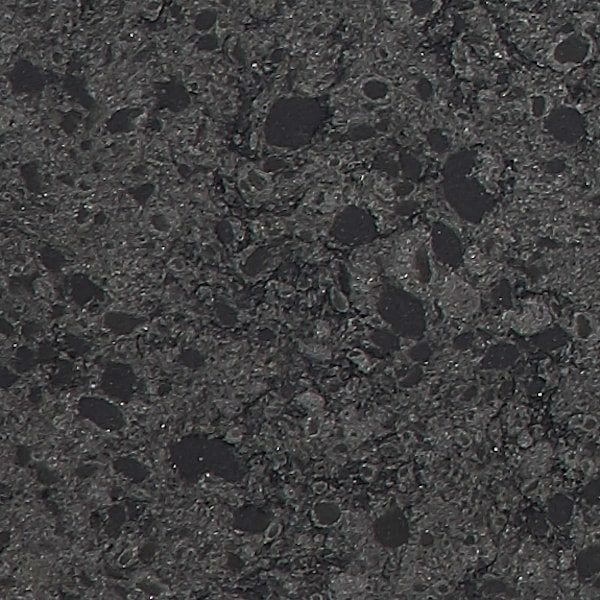 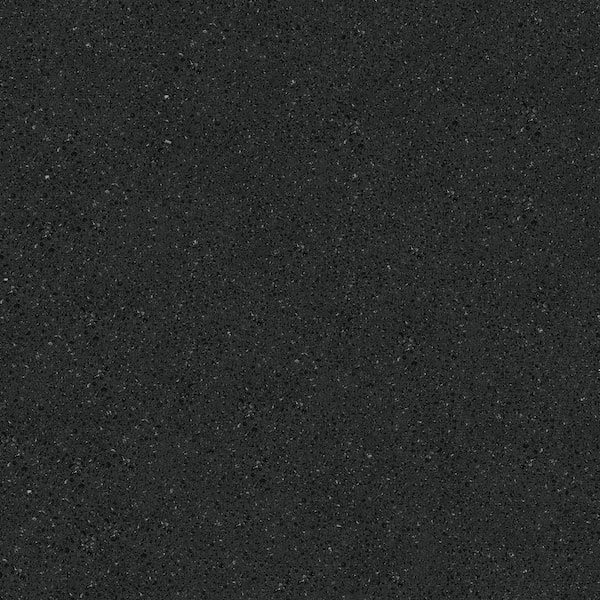 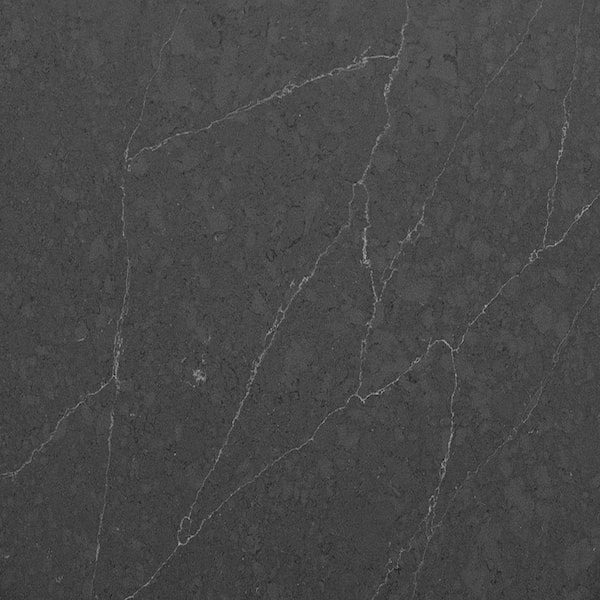 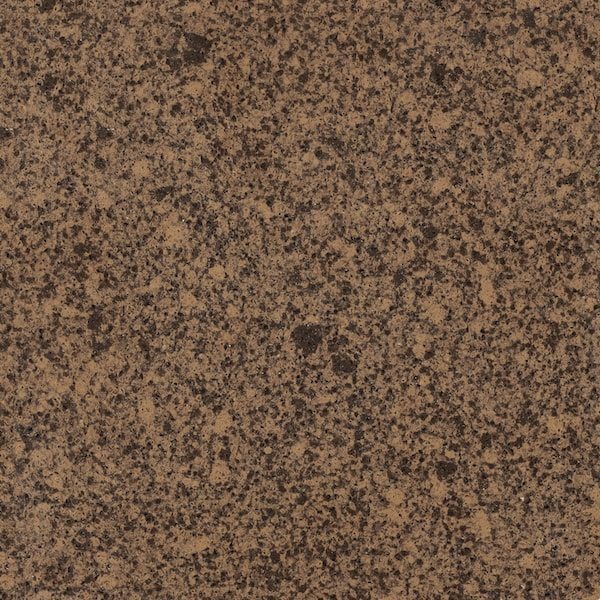 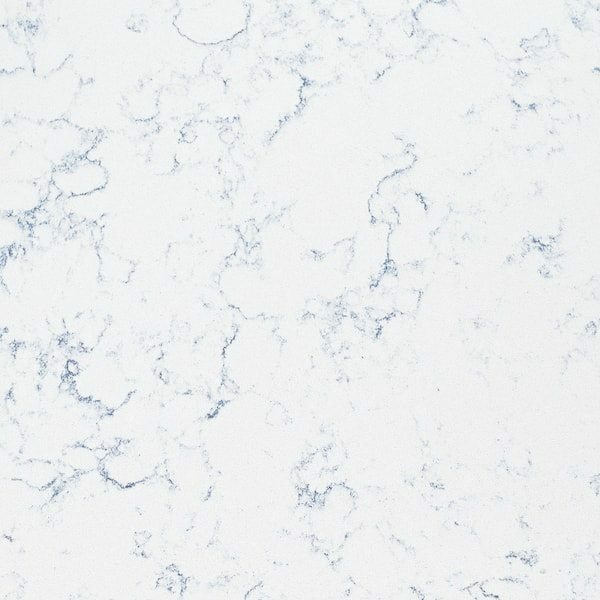 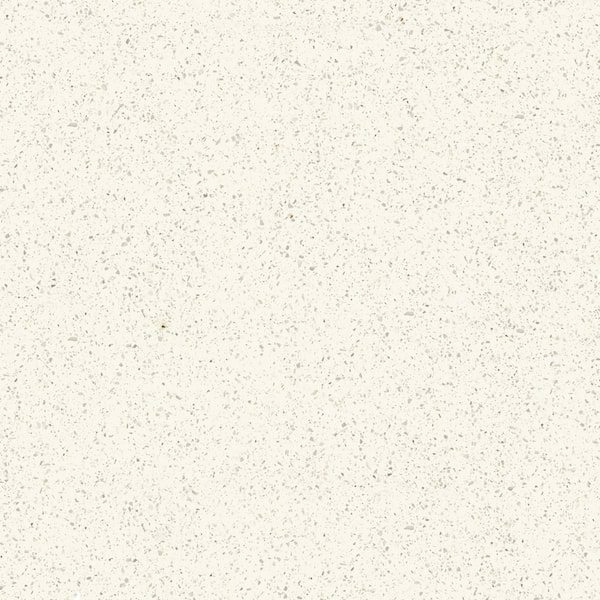 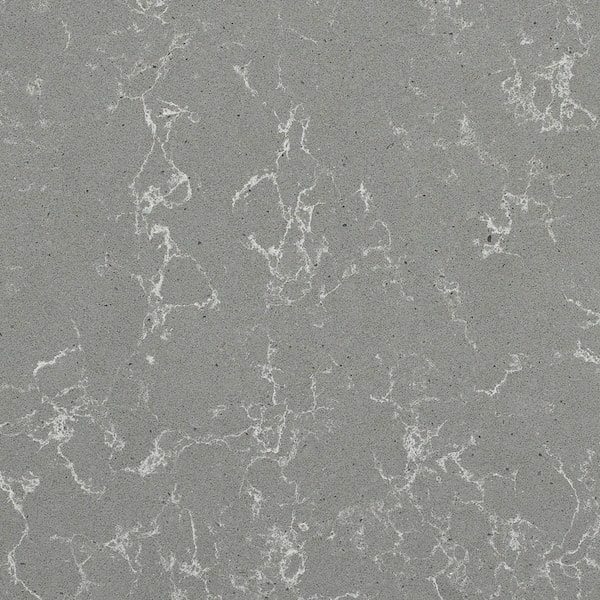 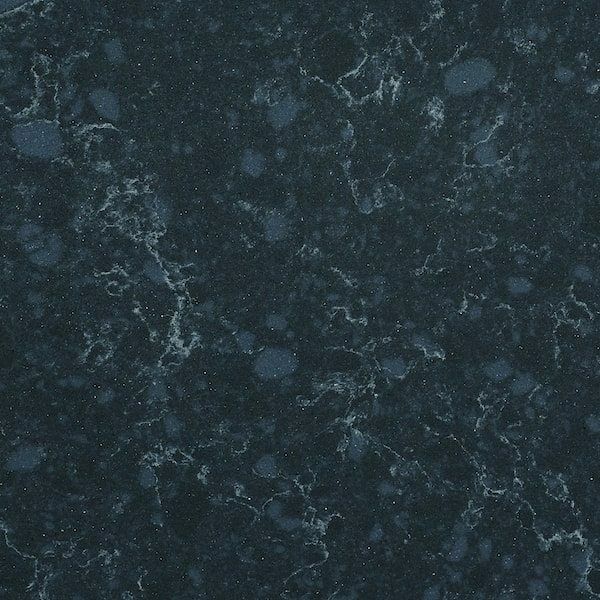 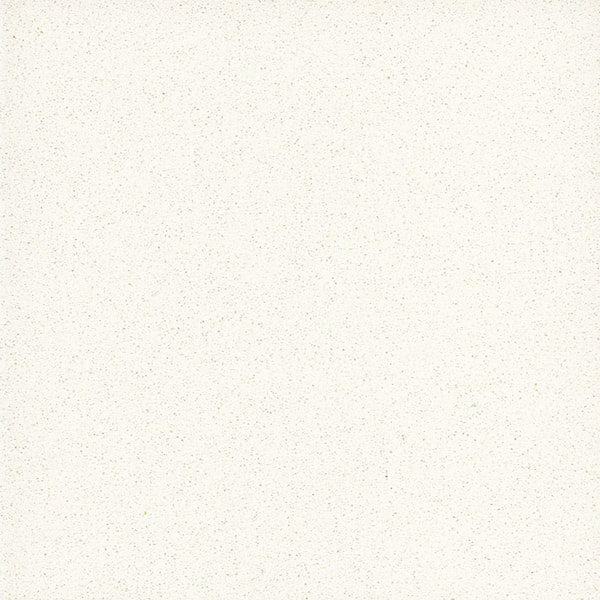 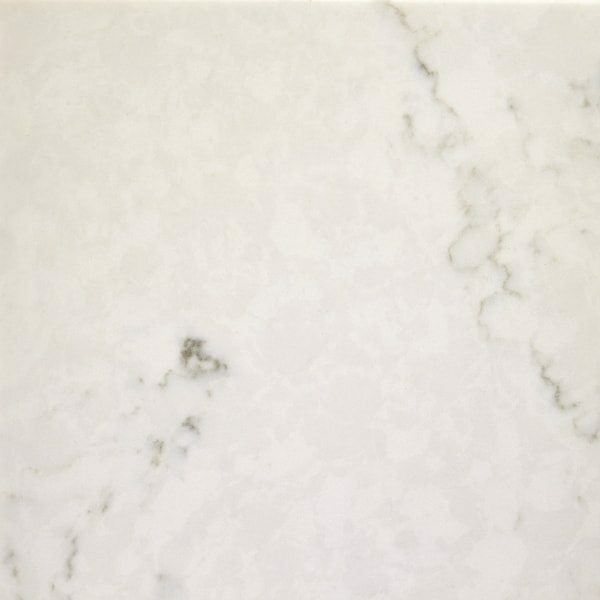 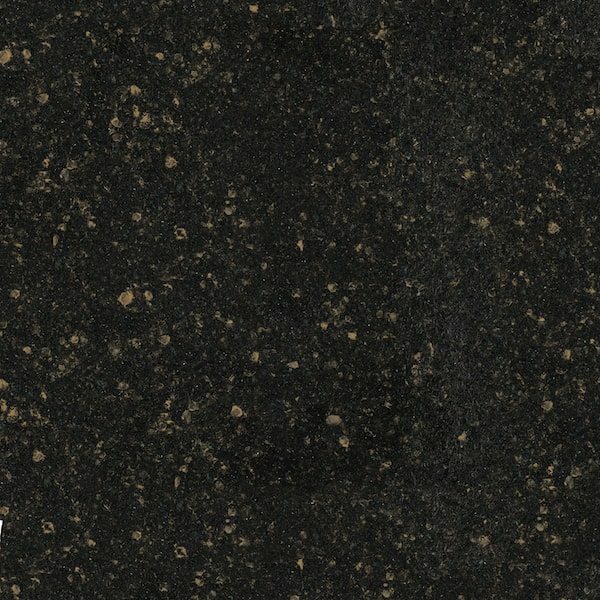 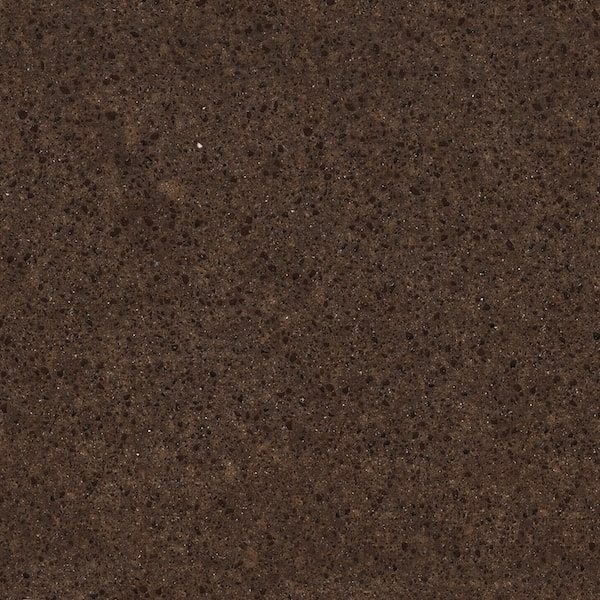 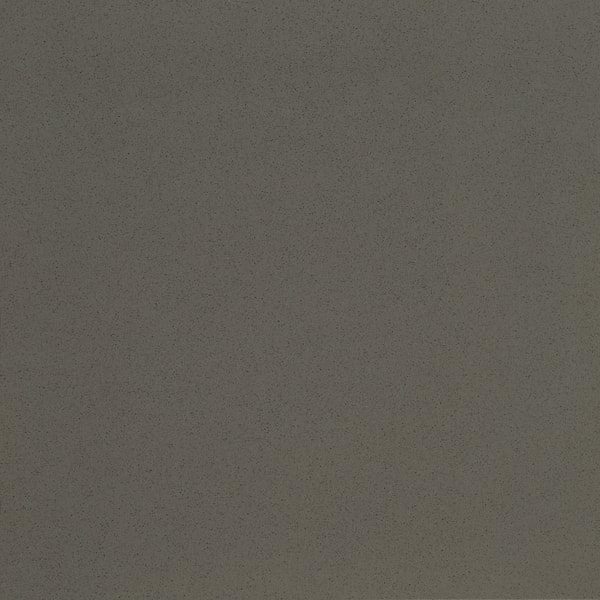 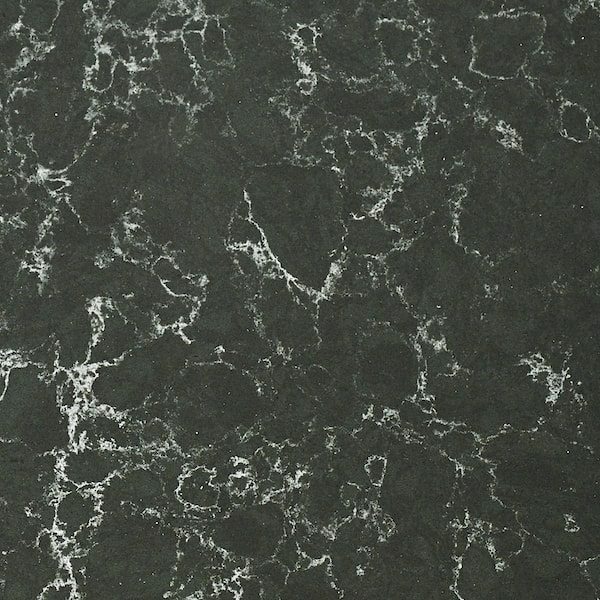 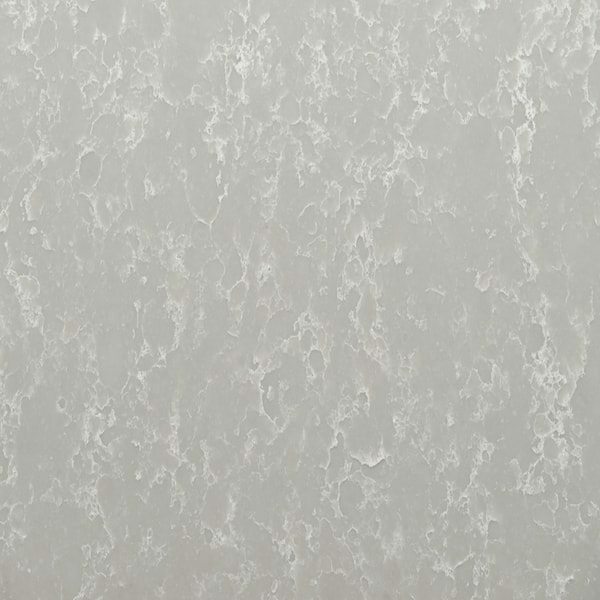 Quartz is a very dense material, which makes it impact and scratch resistant. 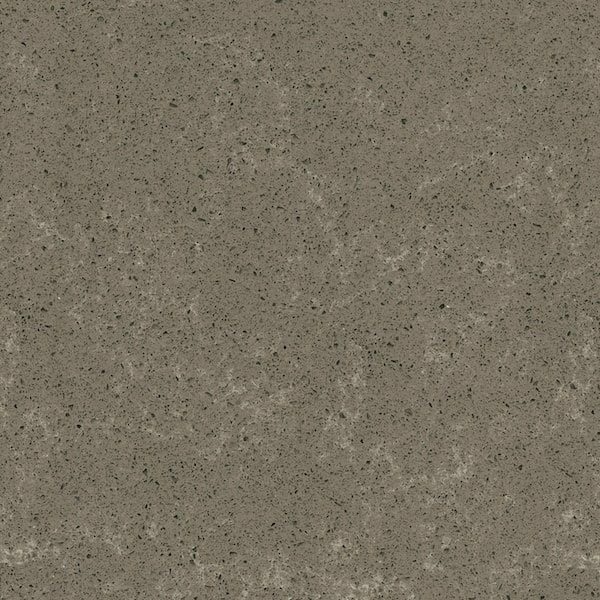 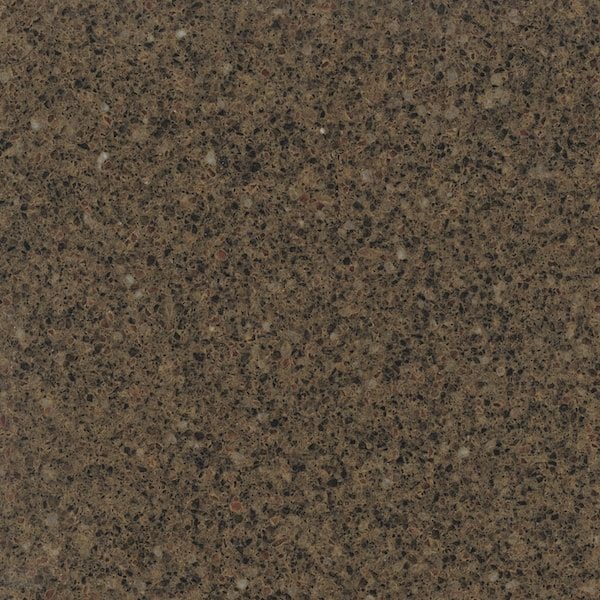 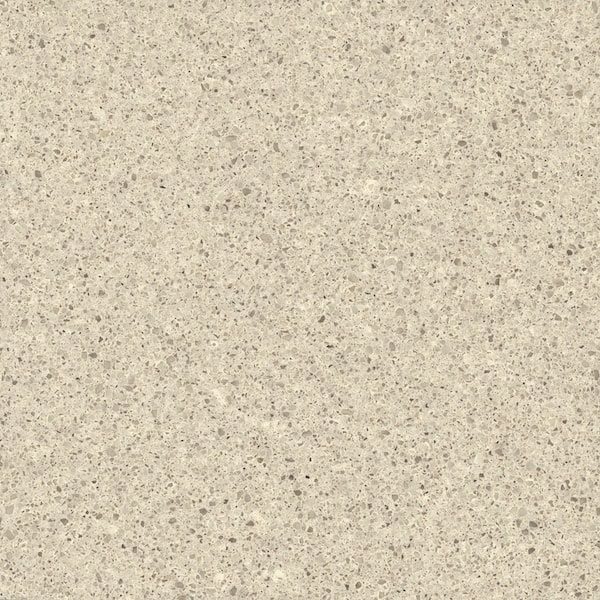 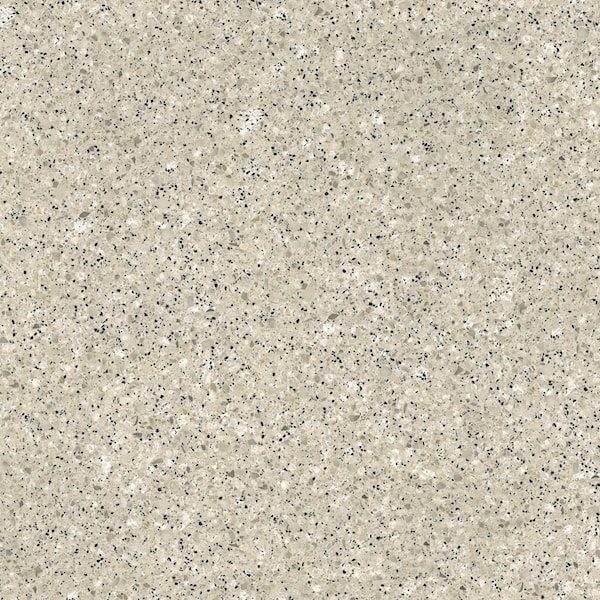 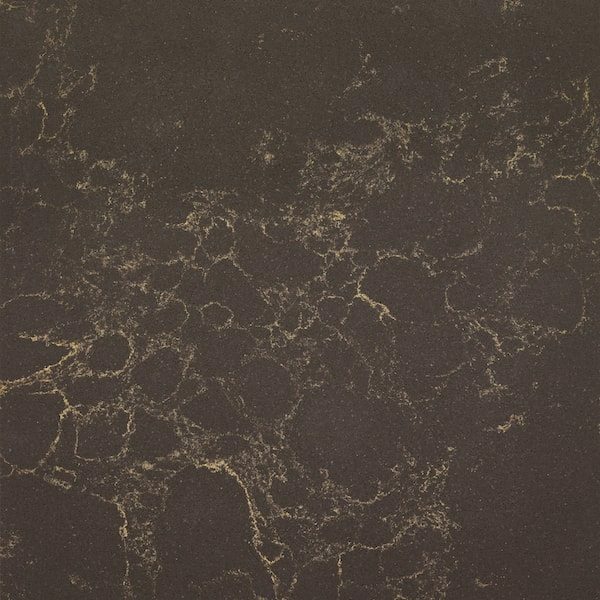 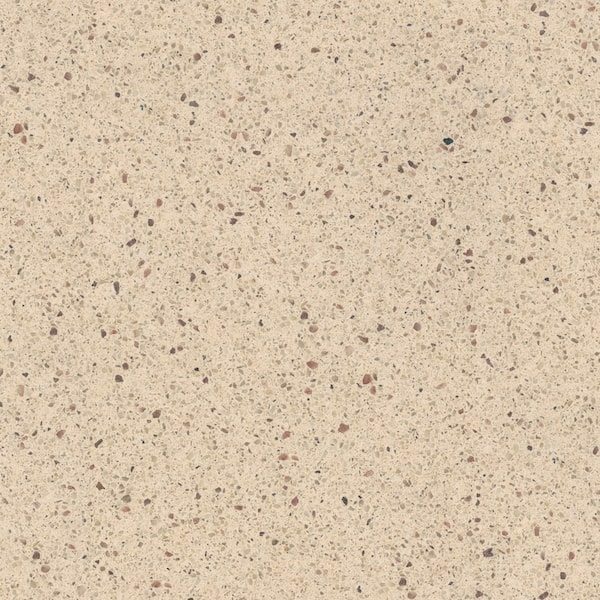 With low maintenance, high durability and endless color choices, engineered quartz offers a great alternative to natural stone countertops. 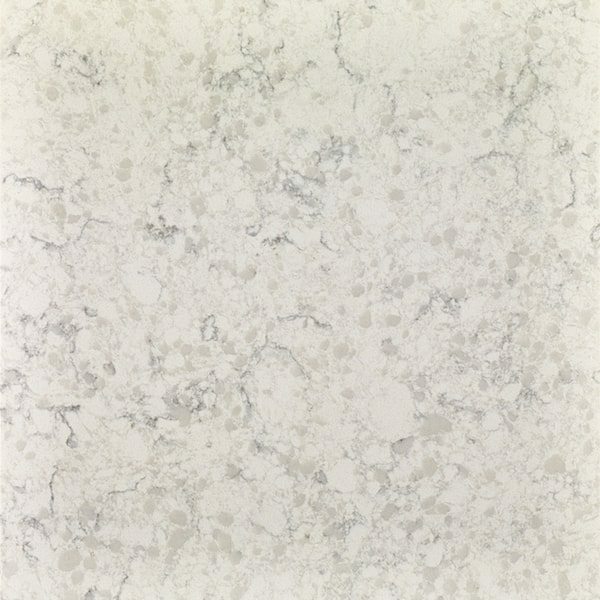 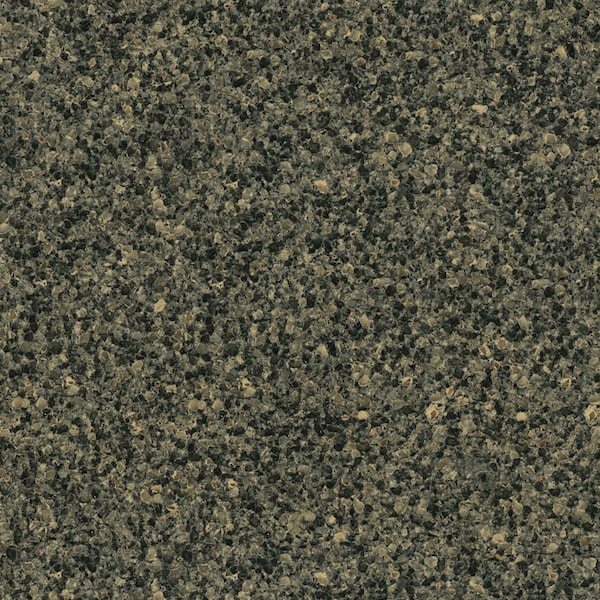 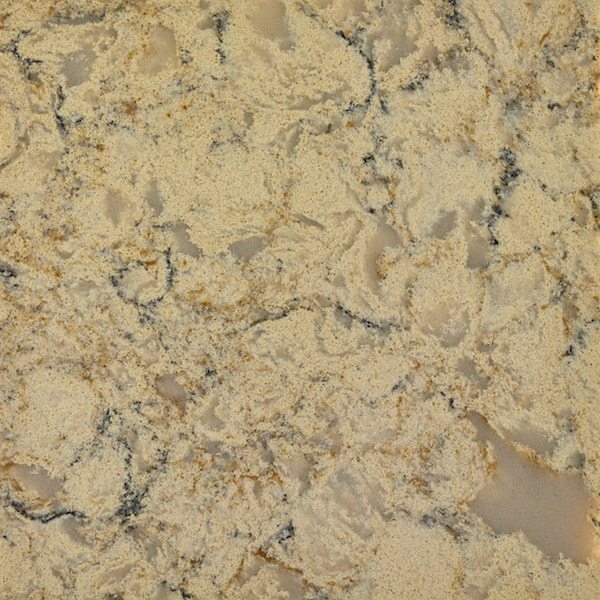 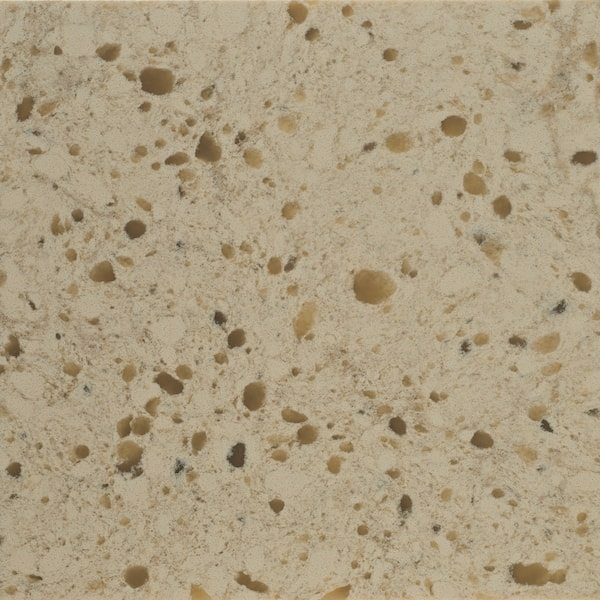 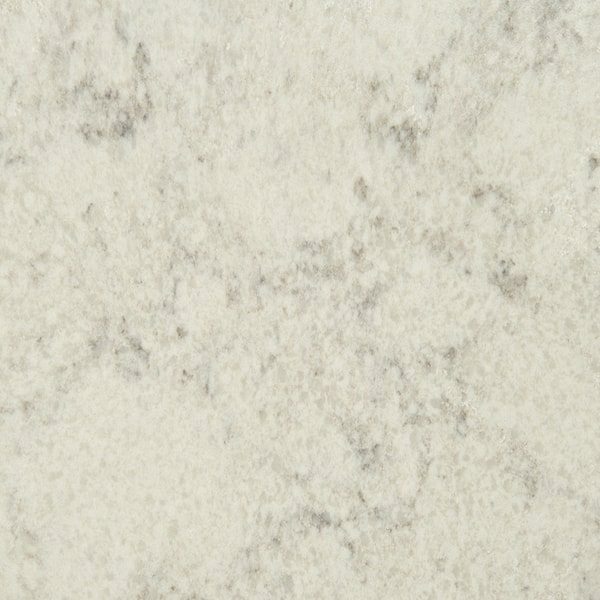 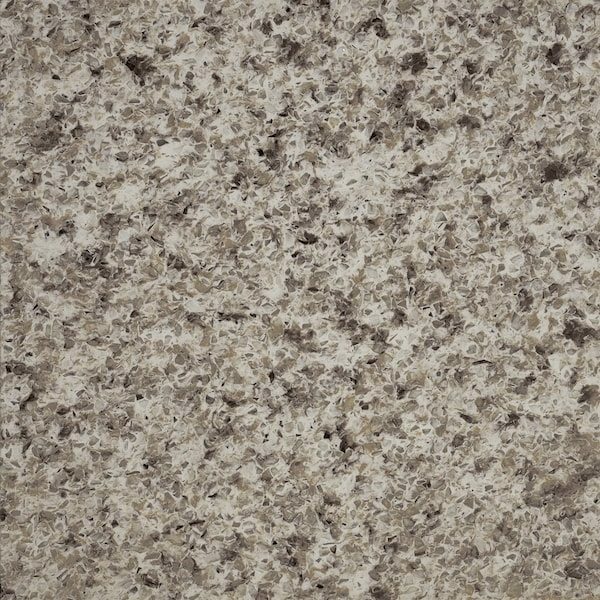 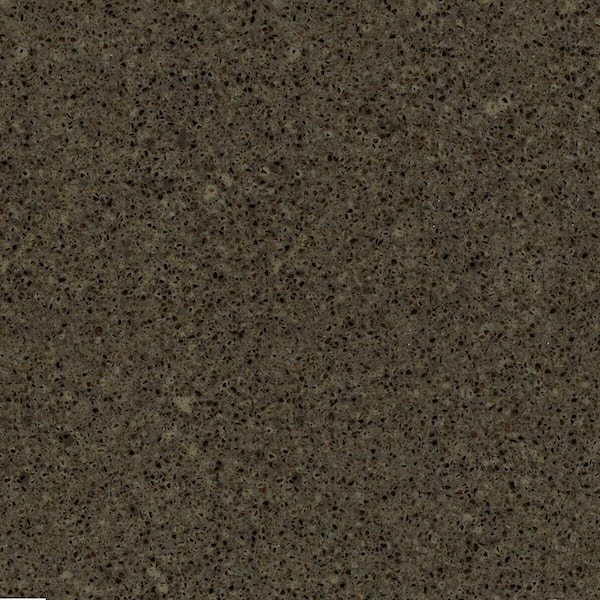 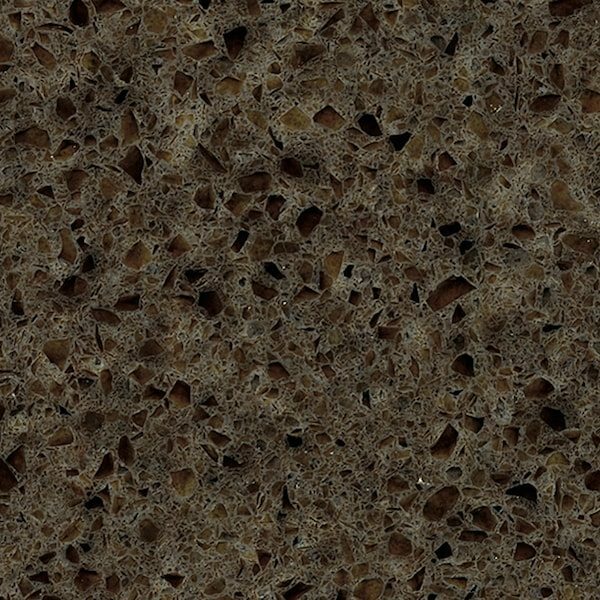 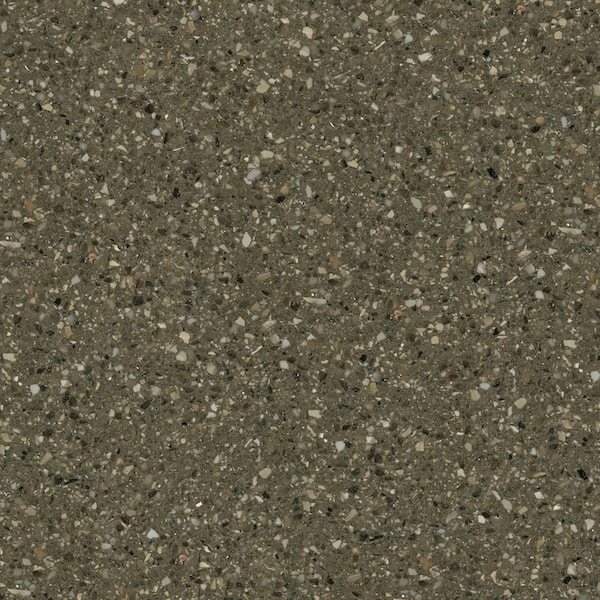 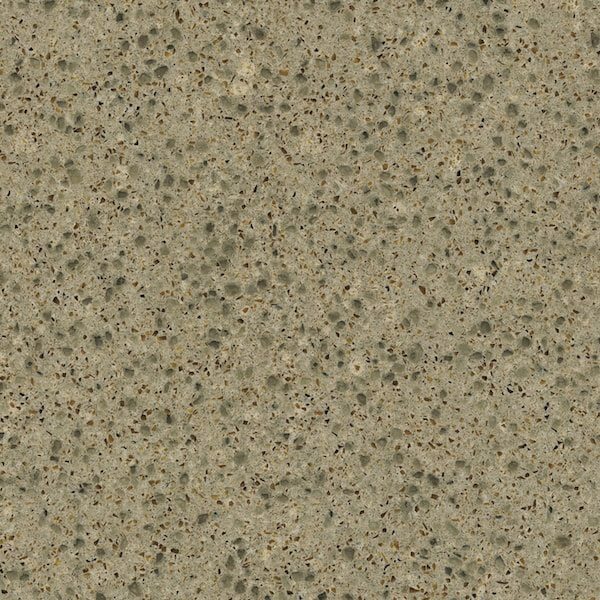 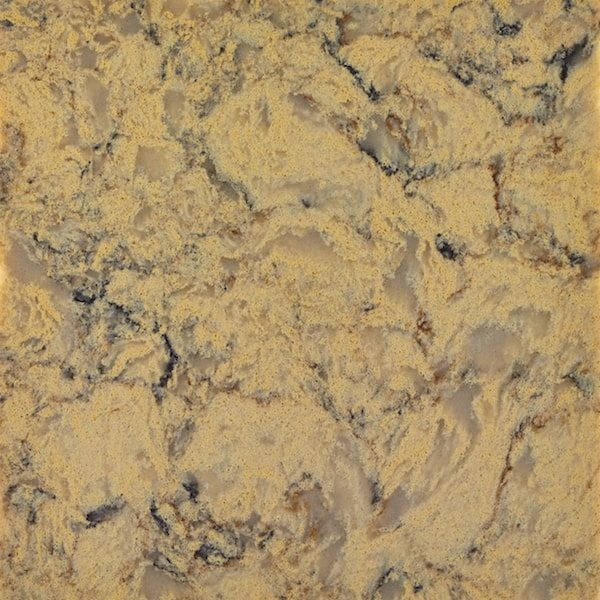 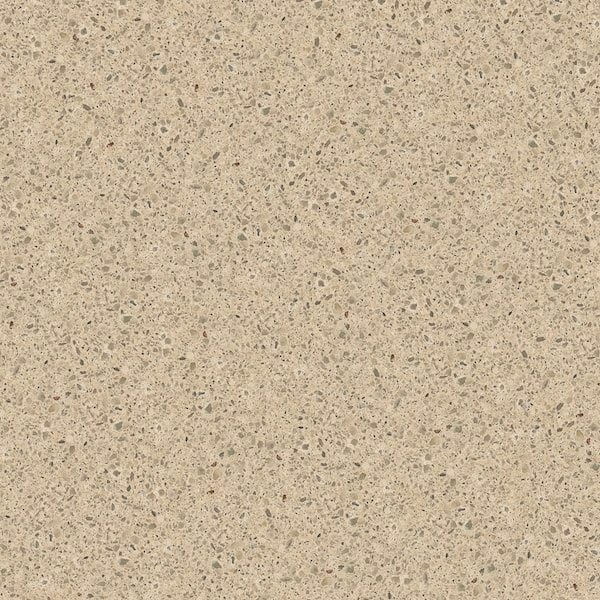 Design Tops features a wide variety of quartz options. 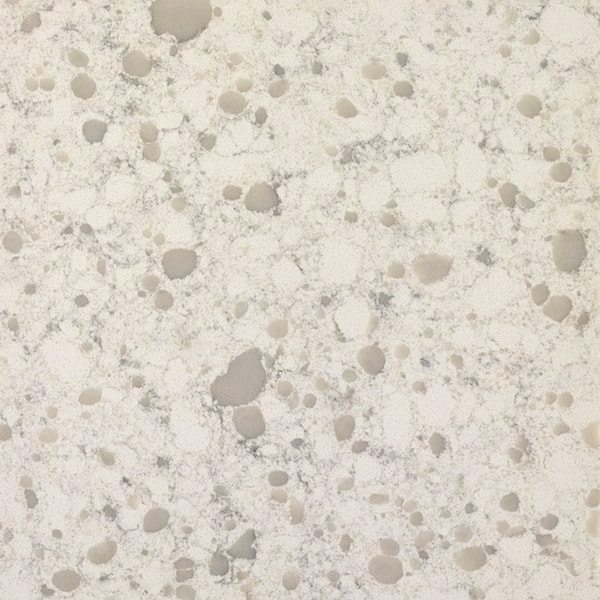 Quartz surfaces are made by an optimal fusion of quartz and resin materials. 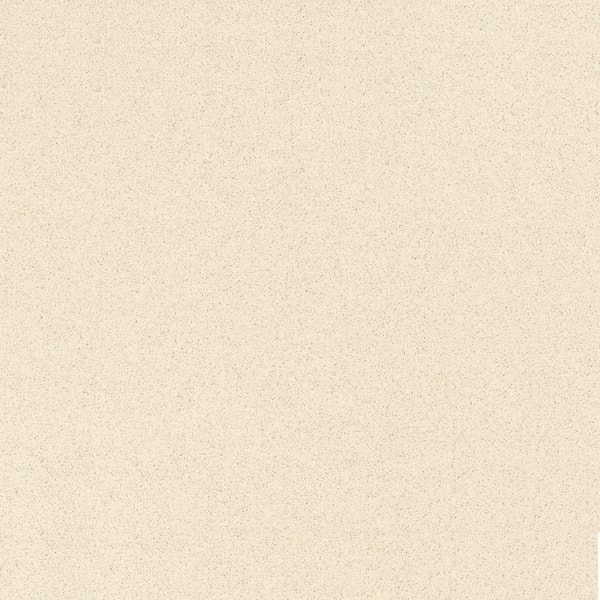 They are naturally beautiful yet incredibly durable. 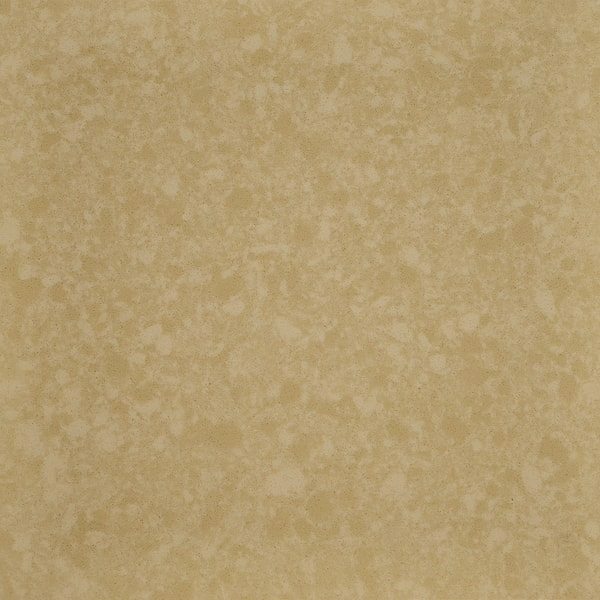 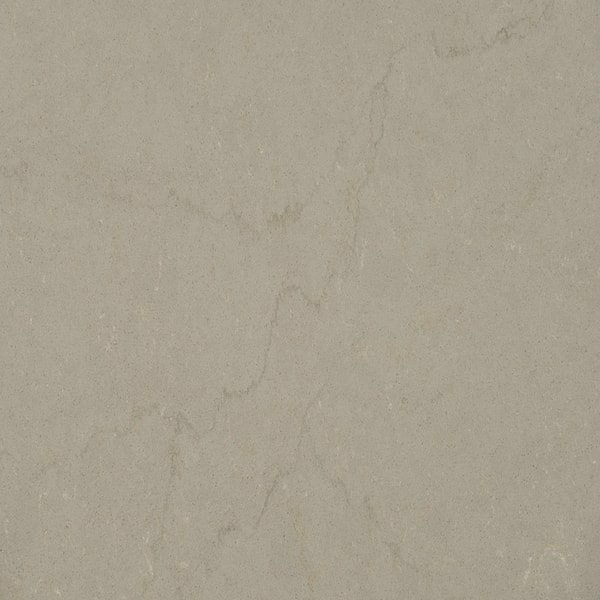 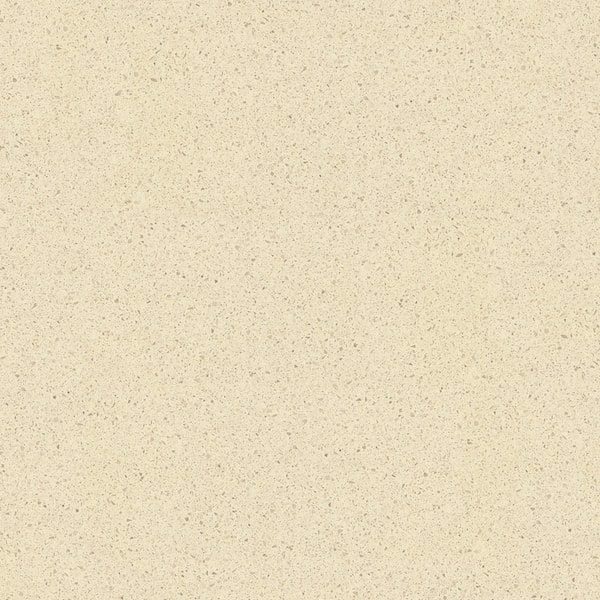 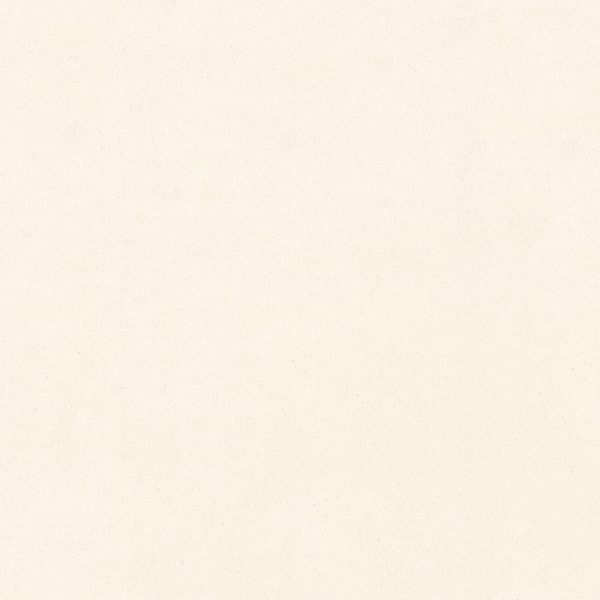 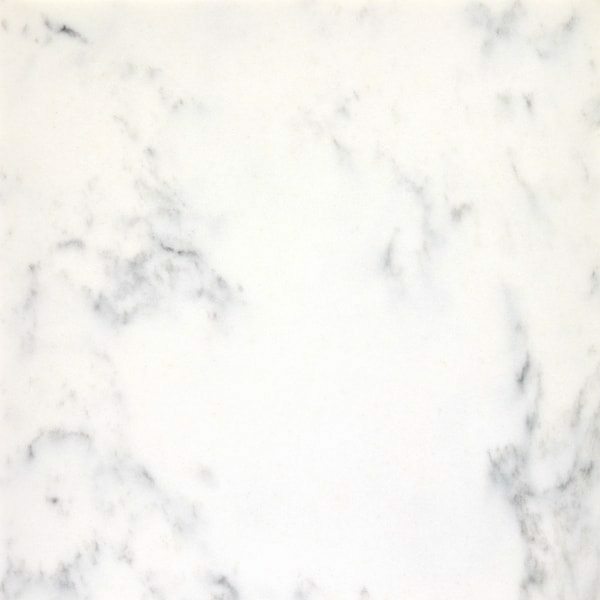 Treated and pressed, natural quartz stone is one of nature's hardest minerals.